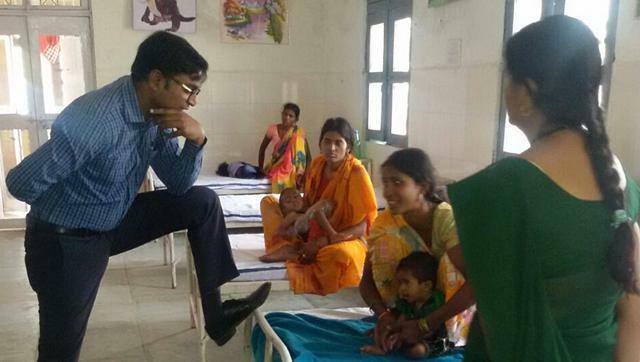 An IAS officer in Chhattisgarh put his shoe on the hospital bed, while going for inspection. This is nothing new. Bureaucracy [officers] keep shaming Indians and insulting them, all the time. Bureaucrats of this nation are known to be one of the most corrupt in the world. Many of them [yes, many] are known for their insensitivity and also for not listening to grievances of poor, common citizens. Remember the photo of a woman, a victim, who was made to sit on the ground while officers were sitting on the chair, while listening to her complaint. That's not an old story. Public servants, that's the term and it should be used so that 'power' doesn't go to head. What's 'adhikaari', one who has adhikaar--power but no responsibility or sense? The photograph of the trainee IAS officer, Jagdish Sonkar, in Chhattisgarh, is just one example of how it comes so naturally, to treat citizens with contempt. This is also about conditioning of society, how citizen are made second class in their own country. The word 'jan sewak' or 'public servant' is not something to be ashamed of. Still, officers don't like this term. Words like 'adhikari' are wrong and must not be used. 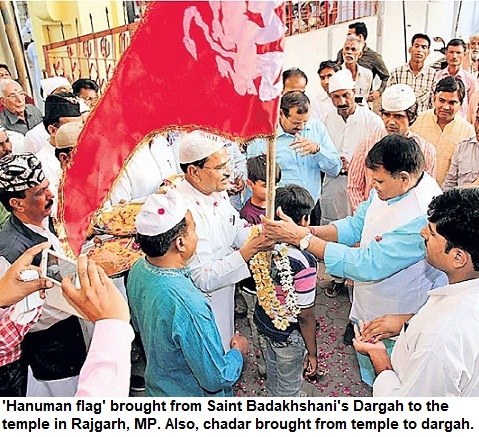 'Adhikari' means one who has 'adhikar' or 'power', but what about sensitivity or sewa [service]? Hence, it is needed that the words that lead to a feeling of separation between 'ruling class' and 'subjects' must be removed. Such is the attitude that when a Collector recently sat on ground with villagers--women & kids, it MADE news that how humble he was and it was splashed in all the local newspapers. Sadly, it was treated as a rarity. Because, it should be the norm. In fact, it needs to be drilled in the minds of 'officials' and public too, that the government officers [employees!] are PUBLIC SERVANTS, not masters or rulers. Being a public servant is not something to be ashamed of, because that's what you are, you derive your 'supposed power' from this post, but the term bothers many of them. If you head a department or at an important post, it doesn't mean more 'power', it means greater responsibility.